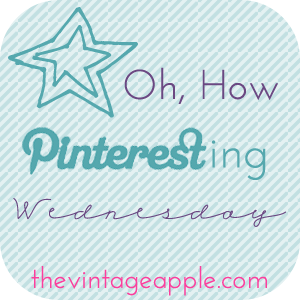 We're back for another Pinterest round-up for Michelle's link-up at The Vintage Apple! This time, I wanted to share some spring-inspired pins. 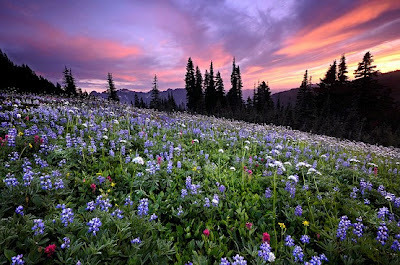 Nature in bloom, pastels, sunshine, soft warmth before the pounding heat of summer, fresh air. Enjoy! 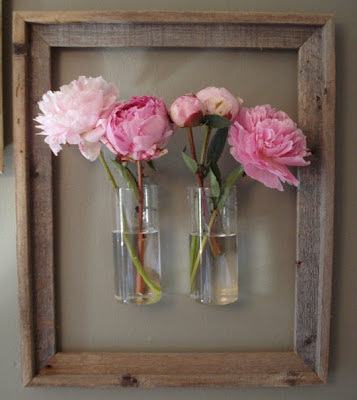 Beautiful 3-D frame vases. Pinned HERE. How wonderful is this open sky and those bright balloons? Pinned HERE. Festive candy holders for a party. Pinned HERE. 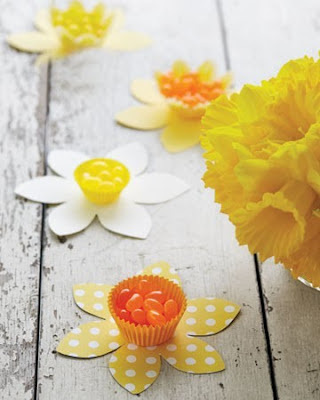 Coffee filters never looked so fun! Pinned HERE. 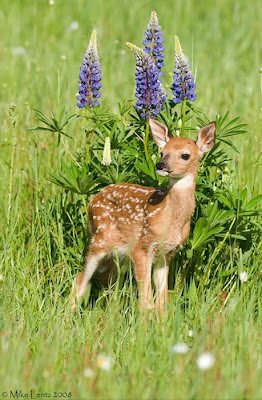 Precious fawn with lupines, my favorite flower! Pinned HERE. Garlands have been all the rage lately. These paint chip eggs are adorable. Pinned HERE. This is the most creative DIY plant holder I've seen in awhile! Pinned HERE. The adult size of a little girl's dream! Pinned HERE. This is more summer, but I couldn't resist! They look delicious! Pinned HERE. I'm ready to go to Mt. Rainer! Pinned HERE. 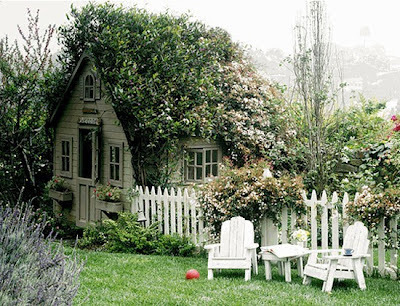 What do you love most about springtime? Wow! You really got me excited about Spring! We haven't had much of a Winter in Texas...as you know! So I am so ready for Spring! 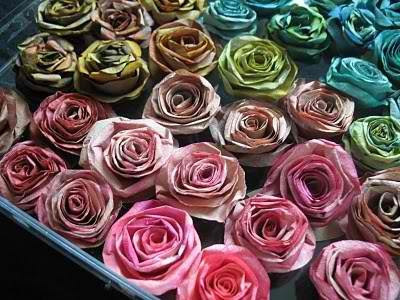 Those flowers & candle holders are amazing! And you would LOVE Mt. Rainer. it is GORGEOUS!! That 3D frame is genius! 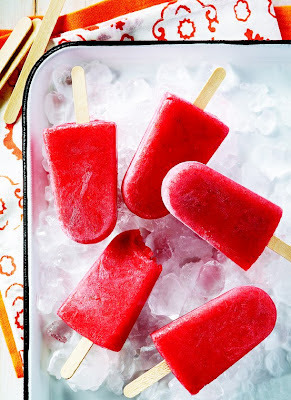 Sometimes I wonder how come I don't think of these fantastic ideas that I fond on Pinterest?! oooh i want to do that vase in a frame on my wall, it would be beautiful in my living room. 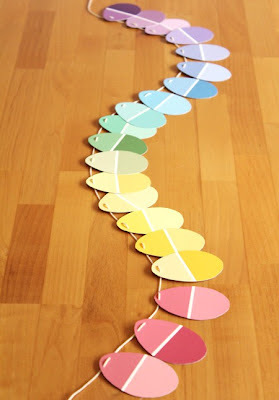 and i love that idea of the clothespin and tuna can, pinterest has given me so many awesome ideas!! LOVE the cand holders! What a cute idea! Excited to have discovered another Houston blogger! I'll be keeping up with you! =) Check out my blog if you get a free sec! GREAT PINS!!! love those balloons!! i can't wait till spring so that summer will come next! LOVE those paintchip eggs! Adorable!